For much of my adult life I have been a solitary knitter. I learned how to knit from books when I was in high school. (Gasp! There was no You Tube back then.) I casually knit at home, by myself, and slowly learned new stitches and techniques. 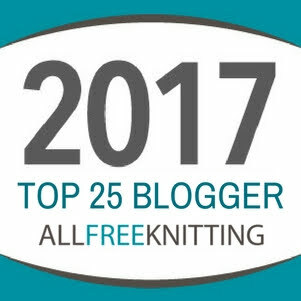 I started blogging in 2011, in part, to connect with other crafters and share the skills and knowledge that I had gained over the years. I also wanted to share the pure joy that comes from creating something with your own two hands. Being part of the online craft community is great, but I didn't realize the benefits of being part of a local "hive" until I joined a couple of the groups at my LYS (local yarn store) Grandma's Spinning Wheel. 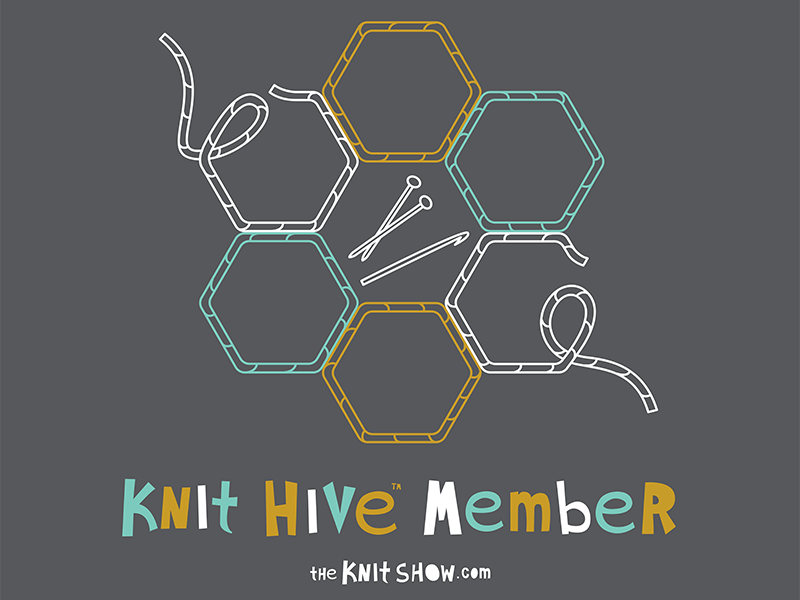 (noun) A nod to the knitting bees of old and the modern, "hive mind" mentality that refers to the gathering of stitchers, either physically or virtually, for the purpose of supporting and sharing a common passion for knitting, crochet, crafts and creativity. It is so refreshing to sit down for a couple hours with a group of friends that are passionate about their craft. Everyone is willing to get and give tips about essential skills and it's fun to see how people are using fiber to create everyday beauty. However, the benefits of joining a local group are greater than just the crafting. The conversations give you an opportunity to draw upon the diverse life experiences and perspectives of those around you. It's a supportive community that can give comfort in hard times and celebrate during the good times. Your hive can be an endless source of encouragement and love, not only for your craft, but also for your life. Last spring, when I heard that Vickie Howell was crowd funding a new show, I knew I had to support the project. 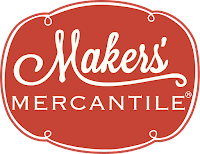 Like most knitters and crocheters, I am familiar with Vickie from her previous TV shows, books and products and appreciate her effort to make fiber arts accessible to everyone. Backing The Knit Show is one way I can help spread my personal love of crafting on a much bigger scale. 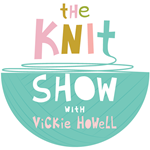 The Knit Show debuted it's first 10 episodes on October 5 on You Tube and I have happily watched every single one (while knitting, of course). 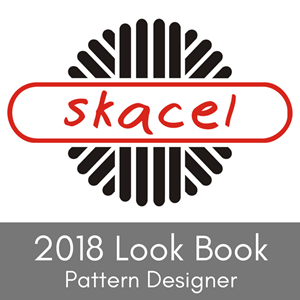 The show goes beyond teaching essential skills and celebrates all things fiber with topics ranging from trends and colors to different styles and items that can be made with fiber. But at it's core, I feel the show demonstrates that no matter who we are, where we are from or our skill level, together we are a part of a global fiber community. 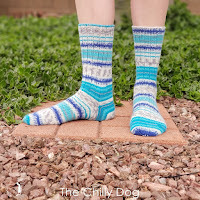 Here's a peek at the trailer and you can hop over to theknitshow.com to view all of the episodes and download the featured patterns. 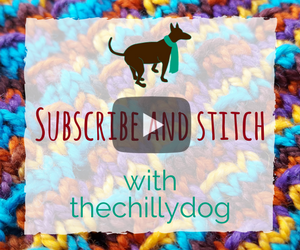 Learn about The Knit Show and how a love of knitting can bring us together to create a supportive and caring community of crafters.